I can't remember the last time I was so engrossed in a book. I started it at 7:30pm the day I received the advance copy and I finished at 1am the following night (while shopping for, prepping and hosting an 11-person dinner party in between!). I felt that, if I put it down, I was leaving Amanda to the horror of her captivity. This book is compelling & brutally honest, while being loving and inspiring. It reflects the Amanda we all love & admire. I cannot recommend it highly enough. I think we can safely say this is a best-seller, even before the release date of September 10th. 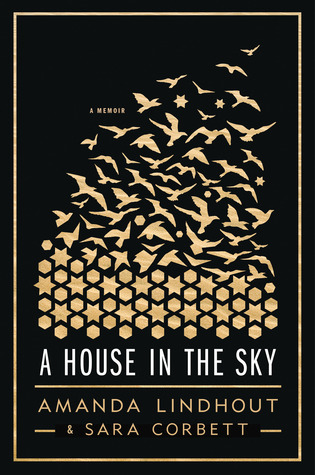 Sign into Goodreads to see if any of your friends have read A House in the Sky.